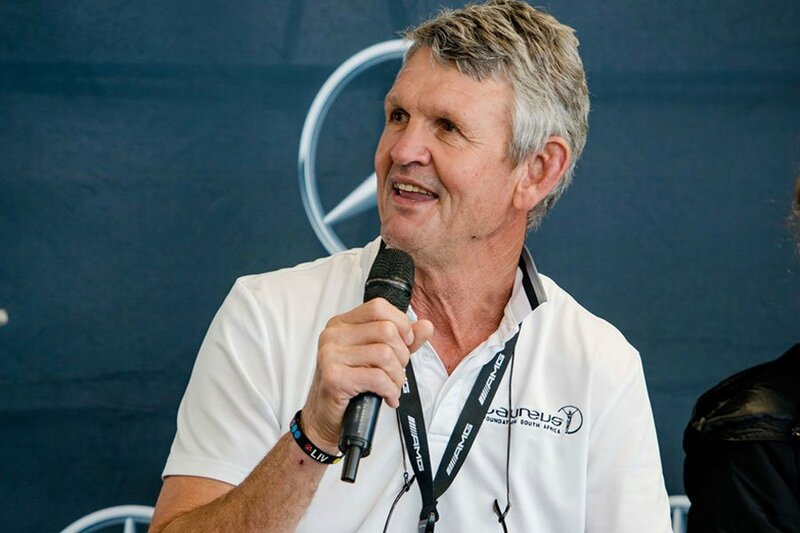 Mercedes-Benz South Africa (MBSA) and The Laureus Sport for Good Foundation South Africa announced this week that they will once again be hosting their nationwide sport-themed breakfast series. 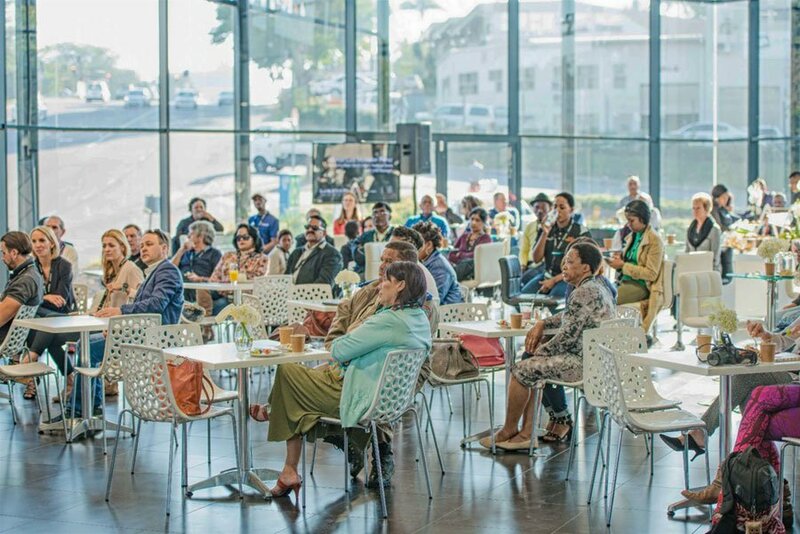 The golf-themed breakfast event was the first of the 2017 series and was hosted in Durban at the Mercedes-Benz Pinetown dealership on Thursday, 20 July. The breakfast event was a full house with a number of members from the SA golfing fraternity in attendance. 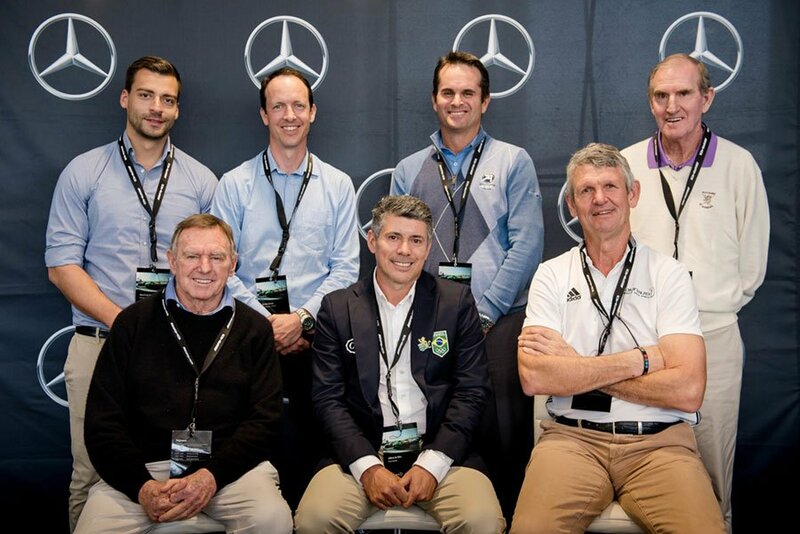 Guest panelists on the day included: Brazilian professional golfer and multiple Sunshine Tour winner, Adilson da Silva, world-renowned golf course designer, Peter Matkovitch and father and son golfing duo – Don and Muss Gammon as well as Laureus SA Chairman Morné du Plessis. Representatives from Mercedes-Benz South Africa and brand customers also attended. This year marks the 3rd consecutive year of the annual breakfast series. 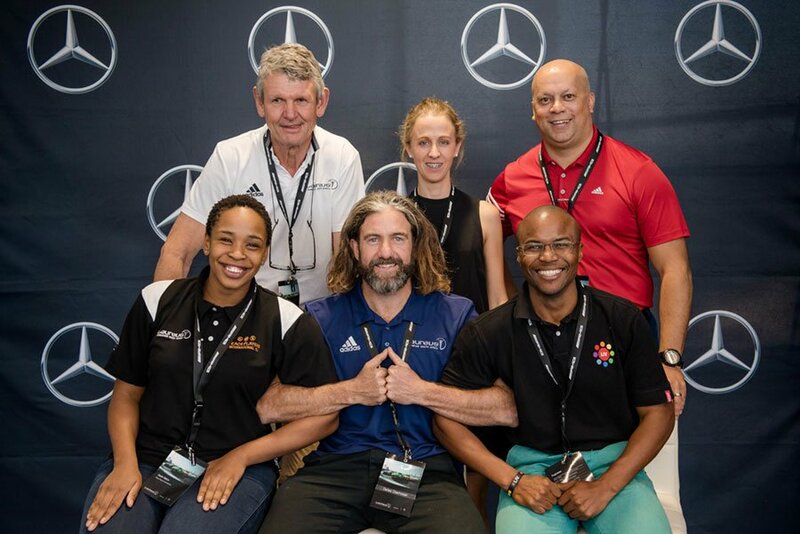 MBSA, in partnership with Laureus, will be hosting a total of six sports-themed breakfasts at various Mercedes-Benz dealerships across the country. The breakfasts will bring together seasoned sporting personalities who will unpack the power of sport and its ability to create change in South Africa. MBSA is a proud country patron of The Laureus Sport for Good Foundation in South Africa and supporter of the 22 community-based sports programmes that the Laureus Foundation funds. “It’s been a fruitful two years since we became country patron for the Laureus Sport for Good Foundation in South Africa. Through this partnership, we continue to make a lasting contribution in the development of the youth of South Africa through sport; supporting positive social change in the communities where Laureus is active. We are very proud of our association with the Foundation and excited that our dealer network has joined in the cause. From this year a donation is made to the Foundation on behalf of the dealer and ourselves for every Mercedes-Benz passenger car sold,” said Florian Seidler, Executive Director Mercedes-Benz Cars and Co-CEO of Mercedes-Benz South Africa. The remaining breakfasts will take place between August and October and will cover a variety of sporting topics and themes including Football, Surfing, Women in Sport and Rugby. The Laureus Sport for Good Foundation funds, supports and promotes the use of sport as a tool for social change. The Foundation has a network of over 140 sport for social change organisations around the world using sport in innovative ways to tackle some of society’s most pressing challenges facing our youth. Since its inception, Laureus has raised over €100 million for projects which have helped to improve the lives of millions of young people. So great your post, Representatives from Mercedes-Benz South Africa and brand customers also attended.